Target Impact Signal System (TISS) is the next generation of devices that let you know at the speed of light, that you just hit your target. TISS was designed and engineered by Equu-Pulse Company and Spencer Instrumentation, Inc. 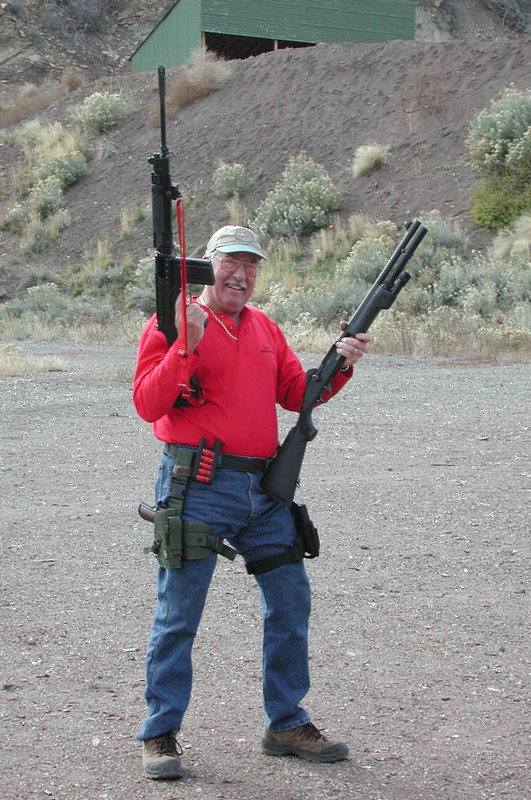 The concept of Target Impact Signal System was the idea of Larry Cohen DVM, Championship Shooter, IPSC, USPSA, 3–Gun Competition, NRA, and early member of the Single Action Shooting Society. Larry felt there was a need in the market to help the long-range shooter practice without the uncertainty of not knowing if the target has been hit or missed. From Larry’s concept, we have developed this next generation of target signaling products. We have created systems that are more sensitive to bullet strikes, flashers that can be seen a longer ranges, and wireless systems that have eliminated the need for cabling. This first generation of target signaling products are being used by the Department of Energy, U.S. Army, Naval Special Warfare Group, and The U.S. Marine Corps. There can also be seen in use at many competition events as well as civilian and professional shooting ranges.